Los Angeles - A new trailer for Unbroken, the second directorial effort from Angelina Jolie, premièred on YouTube. The film chronicles the life of Louis Zamperini, an Olympic runner who was taken prisoner by Japanese forces during World War II. Zamperini was Jolie’s neighbour in Los Angeles and became friendly with her before she decided to direct the film, Vanity Fair reported. 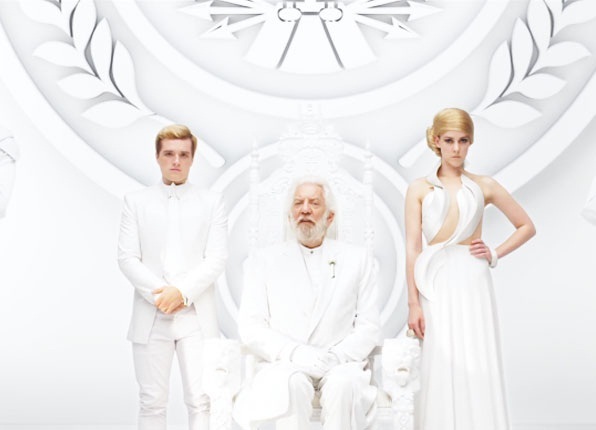 READ THIS NEXT: All citizens required to watch Panem address! Join Channel24 on Facebook for all the latest movie news.